So a few days before we left for our trip, I found a great deal on some beautiful zucchini. Obviously, I couldn't resist it and bought some. Now, whenever I see fresh fruit and veg at good prices, I end up buying a bunch. I know I'll eventually figure out what to do with it. For those of you who don't know, that's how I plan my menu. I go by what's in season and what appeals to me on the day I'm shopping. Not very organised, I know, but it works well for me. I like to be surprised. On the day we were leaving, I realised I still had the zucchini and some eggplant. I couldn't leave it till we got back, it just wouldn't last. So I made a beautiful pickle with the eggplant. I will share that recipe soon. With the zucchini I made these muffins. I figured we could just take them with us to snack on. The muffins are really simple to make. My husband helped with these. Now I have to be honest. We usually work well together in the kitchen. But on this given day, we were trying to get things done quick and there was a little confusion. We ended up using half the quantity of flour that the recipe called for. Fortunately for us, it wasn't a disaster. With extra baking time, the muffins were fine. I would love to try these again with the right measurements. However, the muffins turned out pretty well. They were light and spongy, savoury with a hint of cheese. I might even try using a sharper, vintage cheddar the next time. I was pleasantly surprised when these tasted even better a couple of days later. I can happily report that these muffins keep well for a week refrigerated. When you want to eat them, simply warm them up in the microwave and you've got yourself a nice, little snack. The recipe I've listed below, is the original one with the right measurements, just incase you'd like to try these out too. Preheat the oven to 180ºC and place muffin liners in the cavities in the pan. In a large mixing bowl combine the dry ingredients, the flour, salt, baking powder and baking soda. Set aside. Whisk the eggs, oil and sour cream till combined. Add the zucchini and mix well. Add 70g of shredded cheese and whisk till it has evenly combined. Spoon batter into the muffin pan and top with the reserved 30g of shredded cheese. Bake for 18-20 minutes or till a toothpick inserted in the centre of the muffins comes out clean. They were Megan. With each zucchini recipe I try, I love it even more. Thanks for stopping by! 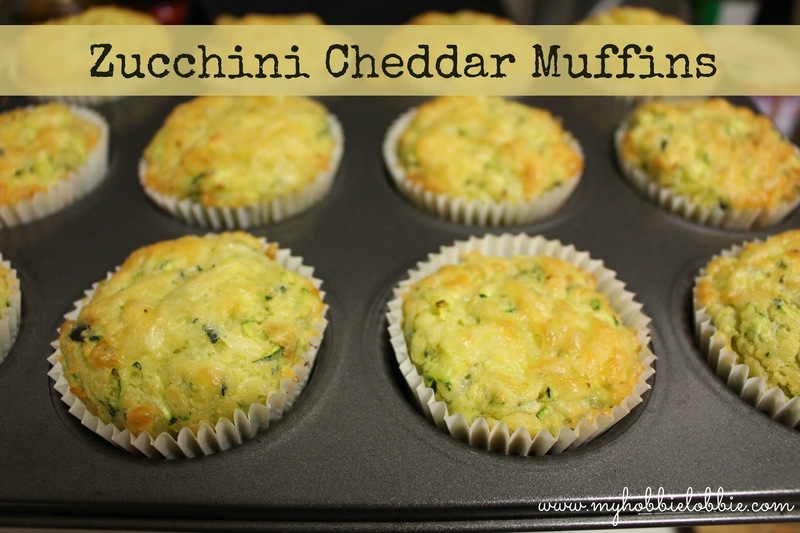 I love savory muffins and this looks delicious! I can’t wait to try them. Gulab Jamun ... the easy way!